While more and more dental practices are going green—from safely recycling amalgams and other professional dental materials to energy efficient lighting, water reduction and filtration and paperless offices, there’s always more that can be done. 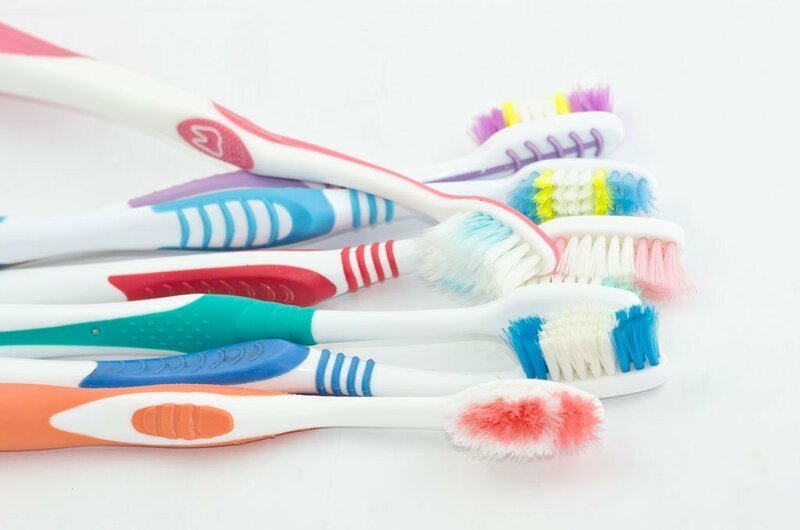 In Australia, over 30 million toothbrushes are used and disposed of by Australians each year, leading to approximately 1000 tonnes of landfill annually. Made from a combination of plastic and rubber for the hand piece, nylon bristles and using plastic and cardboard packaging, these non-biodegradable items, when placed in the bin, remain in landfill indefinitely. But an initiative by Colgate and TerraCycle now offers a recycling program that’s simple for dentists and patients to get involved with. Oral care waste includes toothbrushes, toothpaste tubes, outer packaging and dental floss containers of any brand, but not dental floss itself or electric toothbrushes and toothbrush heads, which are classified as e-waste. “Once they have a full box or bag they just need to log into their account to download a prepaid shipping label, attach it to the box or bag and send it off to us through Australia Post,” says Kaczerepa, adding that up to 20kg of recycling waste can be sent at any time. Upon receiving a box or bag, TerraCycle works out how much it contains based on its weight and the collectors then receive two cents for every unit they send back, which can be donated to their chosen school or charity. “So it’s a really good way not only of recycling oral care waste but also of being able to raise money either for the school itself or a chosen charity,” says Kaczerepa. “We’re encouraging patients to bring in their oral care waste and we then donate to our chosen charity, Oz Harvest. For dentists, the program is a natural fit, and a great way to not only help the environment, but foster goodwill and engagement in the community and potentially win new patients. One Sydney dental practice using the program is Castle Cove Family Dental, headed by Dr Mary Moss. As well as having well-marked bins in their reception area, Moss says they spread the word via the practice’s Facebook page and other social media. When collecting oral care waste—particularly toothpaste tubes—Kaczerepa explains that they don’t need any special treatment before recycling, as they get cleaned at the facility in a water-efficient manner. “People just need to make sure most of the product has been removed, so we can’t accept half full or full bottles of toothpaste,” she adds. Since the program launched in Australia three years ago, Kaczerepa says TerraCycle has recycled a massive 165,000 units of oral care waste. Kaczerepa explains that the recycled products are then able to be repurposed into anything for which recycled plastic can be used. Great article, very engaging and thought provoking. Straight after reading about the Oral Care recycling programme I immediately signed up our practice, Park Terrace Dental in Port Lincoln, to be a collection point for our patients and the greater community. Thank you BITE for bringing TerraCycle programs to my attention. Check out Bogobrush, they make recyclable and biodegradable toothbrushes; bogobrush.com. Very interesting field. Where can I get a market for oral care waste products after collecting in Zimbabwe.